Node-RED nodes to communicate with IKEA TRÅDFRI lights. 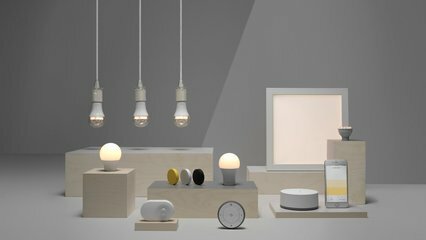 Retrieves IKEA TRÅDFRI device information from your IKEA hub. If msg.payload is a number the details of that device or group will be retrieved and returned in msg.payload as an object. If msg.payload is not set or is not a number the complete structure will be retrieved from the defined IKEA Hub. CoAP path - The file system path to the CoAP library that communicates with the IKEA TRÅDFRI hub. A set of precompiled versions of libcoap is available to choose from. If they don't work or you want to be sure to use the latest version, please follow the instructions to compile from the Github repo of libcoap.